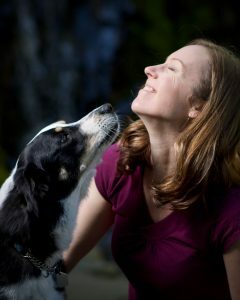 I am a writer, teacher, and animal lover. 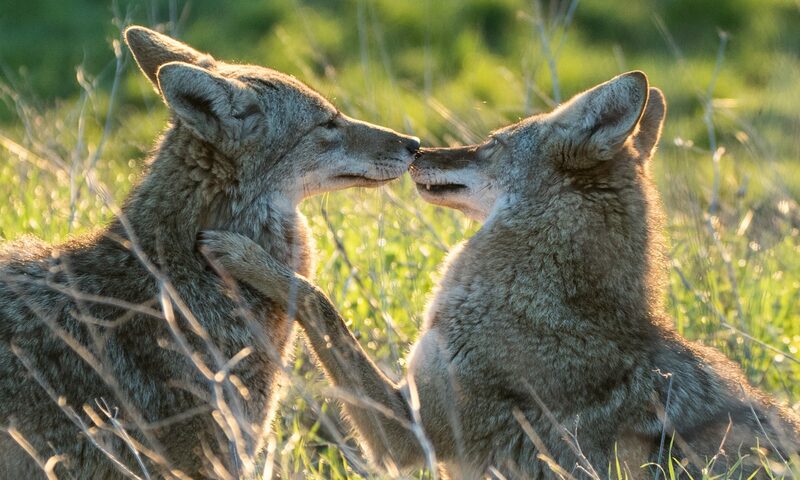 I grew to love coyotes through my work with the Stanley Park Ecological Society in Vancouver, B.C., where I educated residents about co-existing with coyotes. 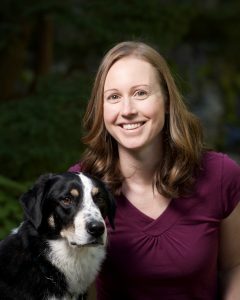 I am an outdoor enthusiast and love to cross-country ski, mountain bike, and hike. I spend as much time as possible outdoors with my dog Baker, my daughter, and my husband. I live in White Salmon, Washington.